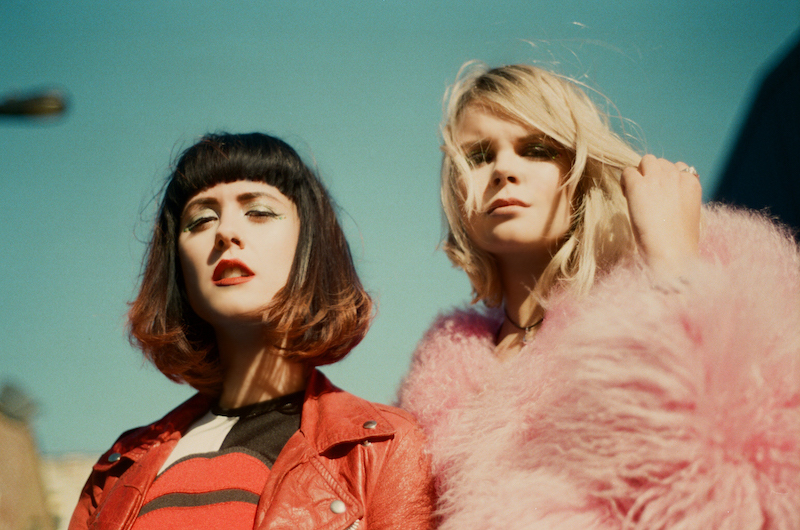 Here’s the video for London disco pop duo EKKAH’s new single, Small Talk, produced by Tourist. This is their first release since being signed to Sony/RCA and the Last Chance To Dance EP, an emotive and neon-lit blend of arching melodies, colorful synths, reverberant handclaps and disco groove. EKKKAH are the London duo of Rebecca Wilson and Rebekah Pennington. Last year they released the Last Chance To Dance EP which showcased their formidable songwriting and melodic classic disco meets synth pop sound to much support, supported Kylie Minogue and Chic in Hyde Park and played a headline UK tour in October and November. They’re currently writing and recording in LA with further singles to follow this year. Posted on January 18, 2016, in video and tagged Ekkah, rca, sony, Tourist, video. Bookmark the permalink. Leave a comment.